The end of the school year doesn't have to be the end of your child's learning. We offer a wide variety of summer programmes to help your child have fun and constructive summer break. 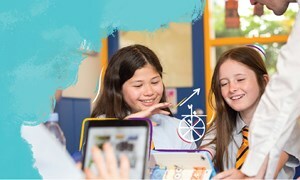 Global Campus Worldwide offers variety of optional summer programmes to inspire, challenge and captivate your child. Whether enhancing your child's expertise in a specialist area or offering exciting experiences, your child will learn from the best through these tailored programmes. Our performing arts summer programme with the world-renowned Juilliard is a transformative experience for budding young musicians, dancers and actors. The Juilliard School represents the highest level of education in the performing arts and your child will work closely with Juilliard artists and guests. Many of our schools around the world offer day and residential summer school programmes designed to help your child develop new skills, meet new friends and make the most of their holidays through fun and challenging activities. Let your child explore their talents at the Summer Performing Arts with Juilliard programme held in Geneva, Switzerland. 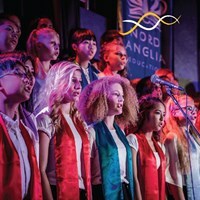 Whether you are just starting out in music (instrumental and vocal), dance or drama, our immersive programme will have something for all levels. Explore our Global Campus through our social hub and see how our students extend their learning online, in school and worldwide. 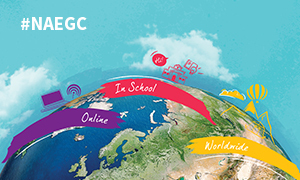 See how we connect our students to a global community – be inspired, share and follow #NAEGC. 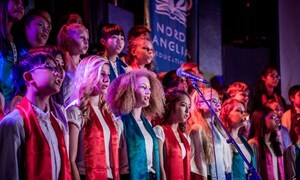 Our Global Campus nurtures cultural literacy and key transferable skills to prepare your child to succeed anywhere in the world.